The Manitoba Museum is your one-stop shop for an exciting day of school programs in the Museum Galleries, Science Gallery, and Planetarium. We offer over 40 programs in English and French that cover a wide variety of curriculum points from Kindergarten to Grade 12. 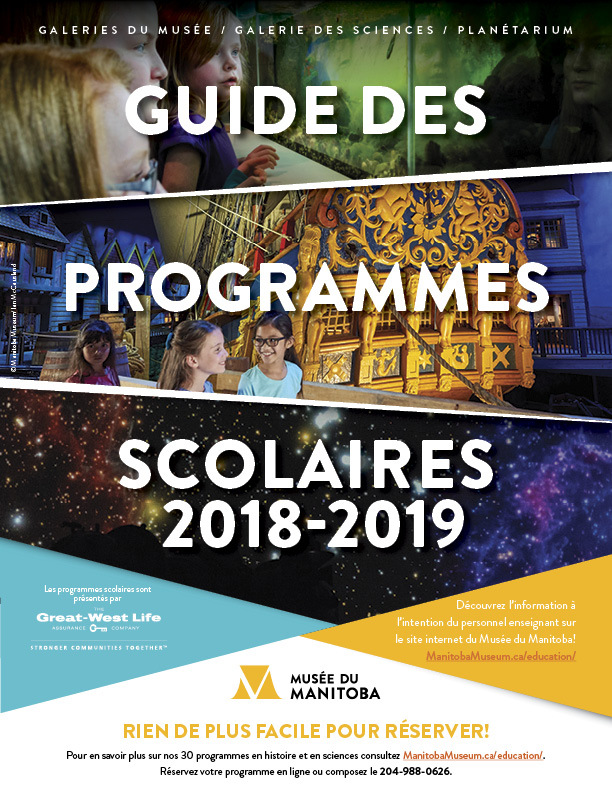 For a complete list, see our 2018-2019 School Programs Guide. Please fill out our online form to book your program or call the programs office at 204-988-0626. 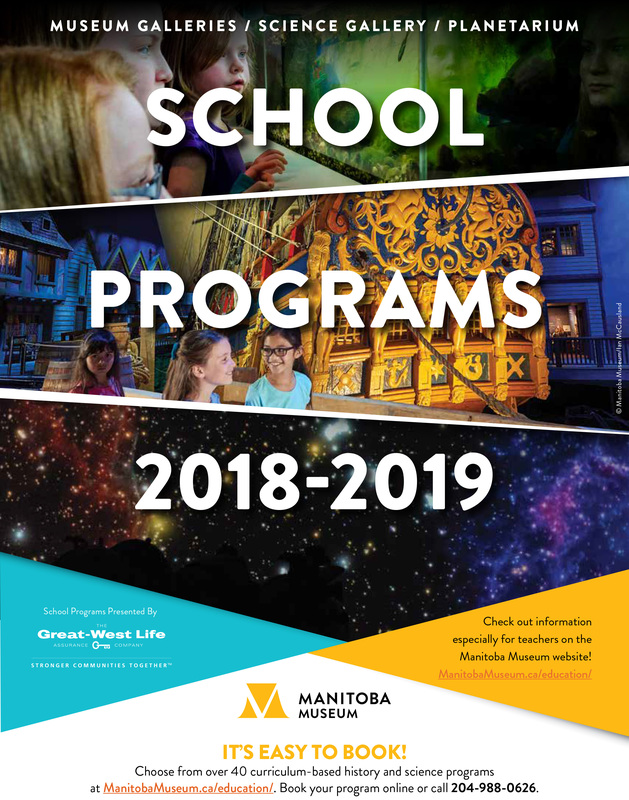 Every year on the weekend after MTS PD Day, the Manitoba Museum offers FREE admission for you and five of your friends or family to visit the Museum Galleries, Science Gallery, and Planetarium. Please bring your Teacher Certificate, MTS card, or homeschooling enrollment letter. DID YOU KNOW YOU CAN PREVIEW THE MUSEUM TO PREPARE FOR YOUR CLASS VISIT? If you’d like to preview our Museum Galleries, Science Gallery, or see a Planetarium Show in preparation for a class visit, you can get in free! 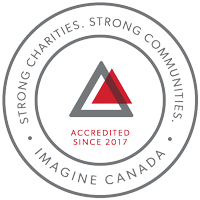 Call our programs office at 204-988-0626 Monday to Friday, 8:30 to 4:30 to arrange an appointment. Please call at least two business days prior to your visit to have your admission fee waived. Don’t forget to complete the evaluation form after your program for a chance to will a FREE visit to the Museum for your class. Forms can be left at the reception desk the day of your visit or faxed to our programs office at 204-988-0556. Completing your evaluation gives us valuable feedback and you a chance to win a “Class Pass”! Show your Teacher Certificate or MTS card at the box office to receive 15% off selected membership categories. 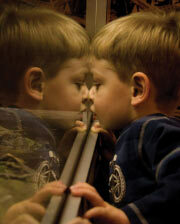 For more information, call the membership office at 204-988-0647 or email membership@manitobamuseum.ca.